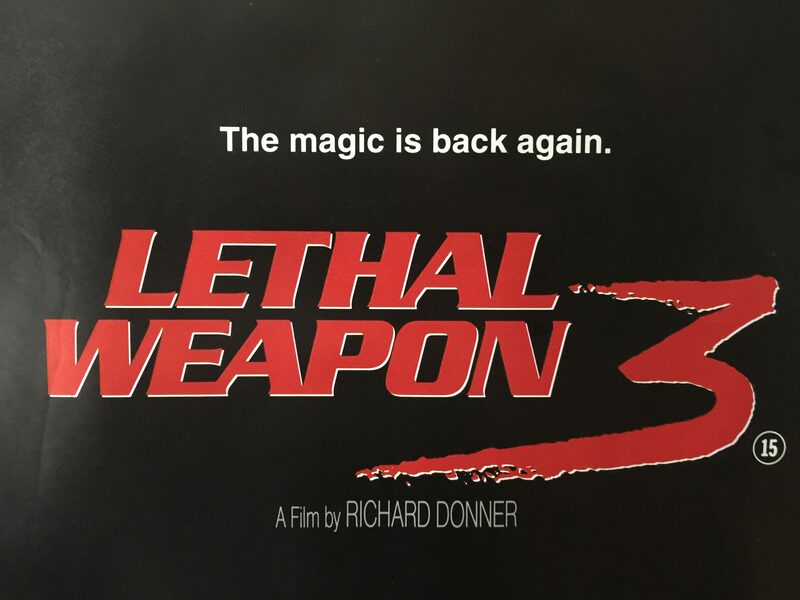 Lethal Weapon 3 is a 1992 film directed and produced by Richard Donner, and starring Mel Gibson, Danny Glover, Joe Pesci, Rene Russo and Stuart Wilson. 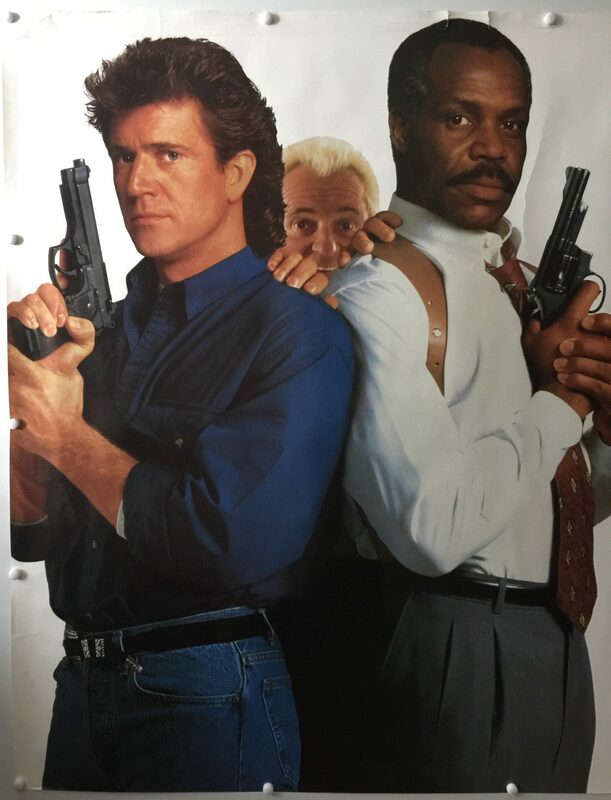 It is the third film in the Lethal Weapon series. 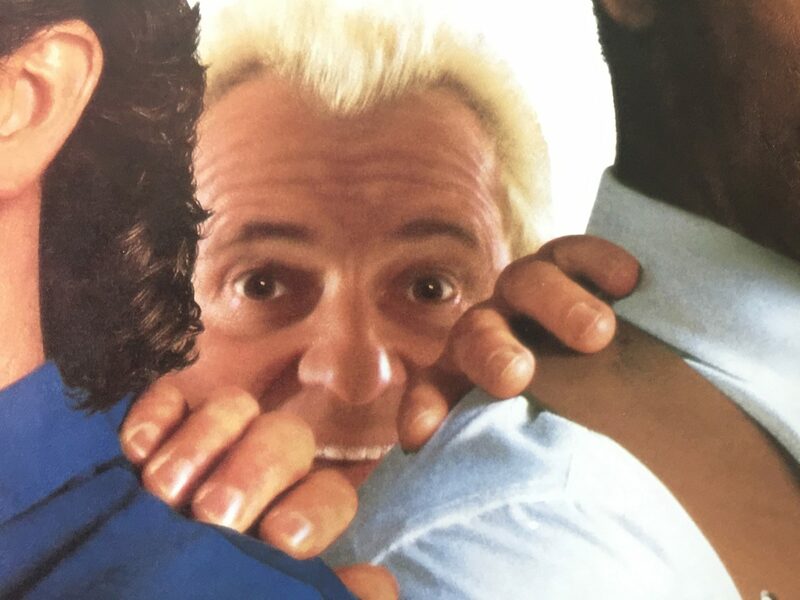 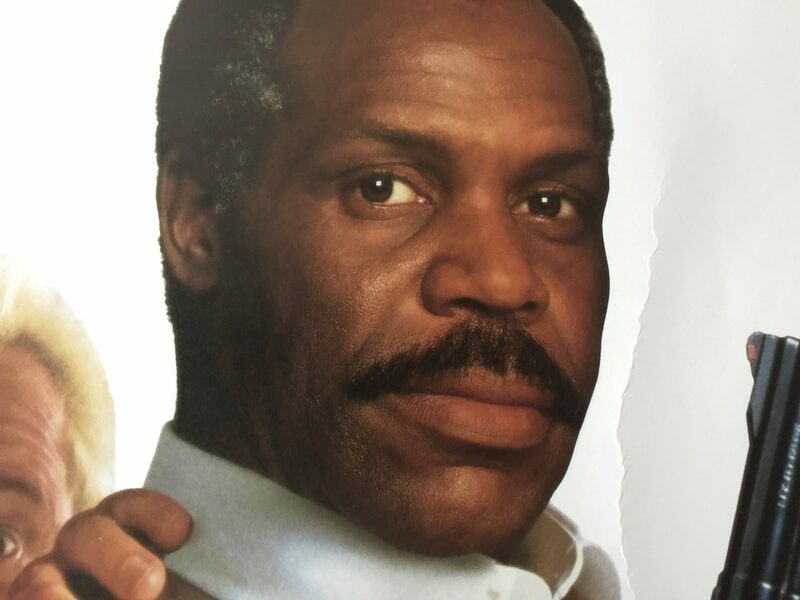 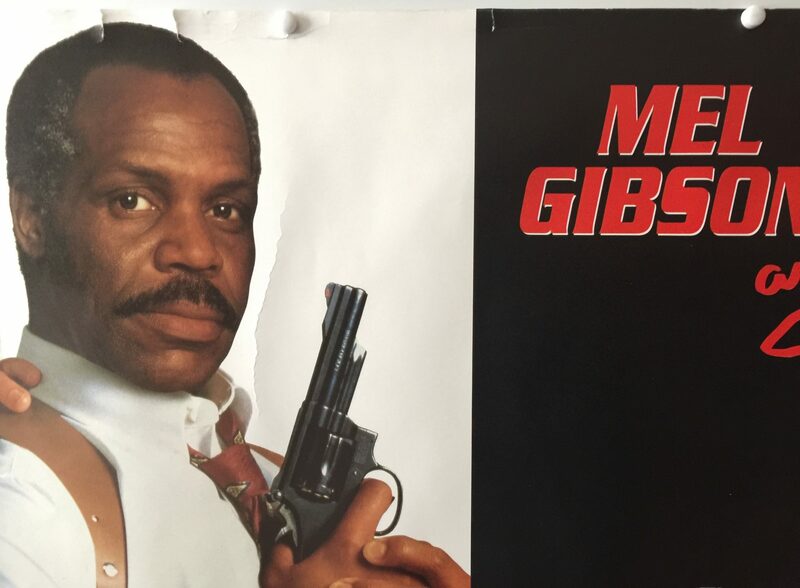 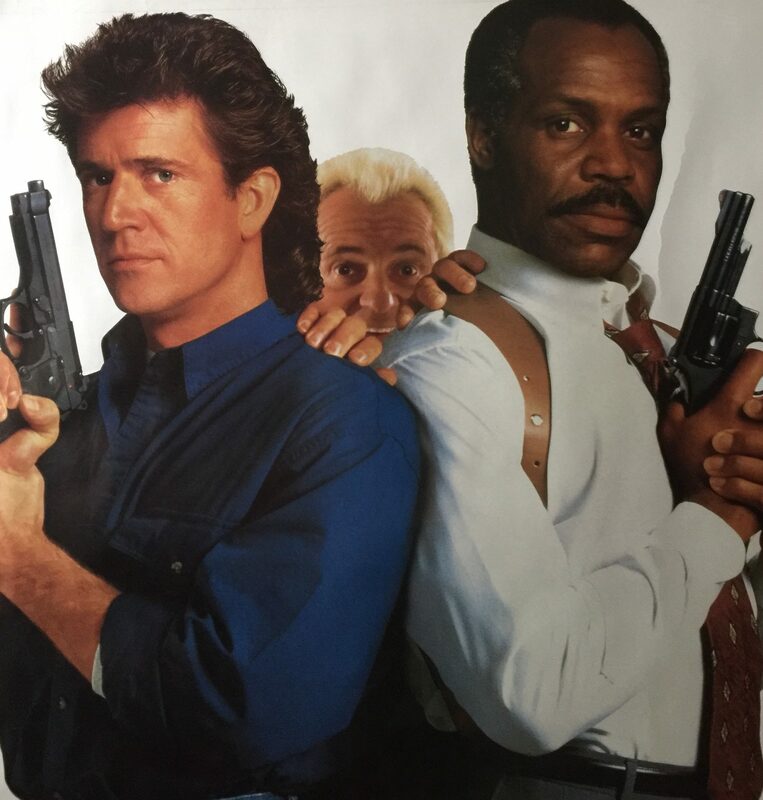 In the film, which is set three years after Lethal Weapon 2 (1989), Martin Riggs (Gibson) and Roger Murtaugh (Glover) pursue Jack Travis (Stuart Wilson), a former L.A.P.D. 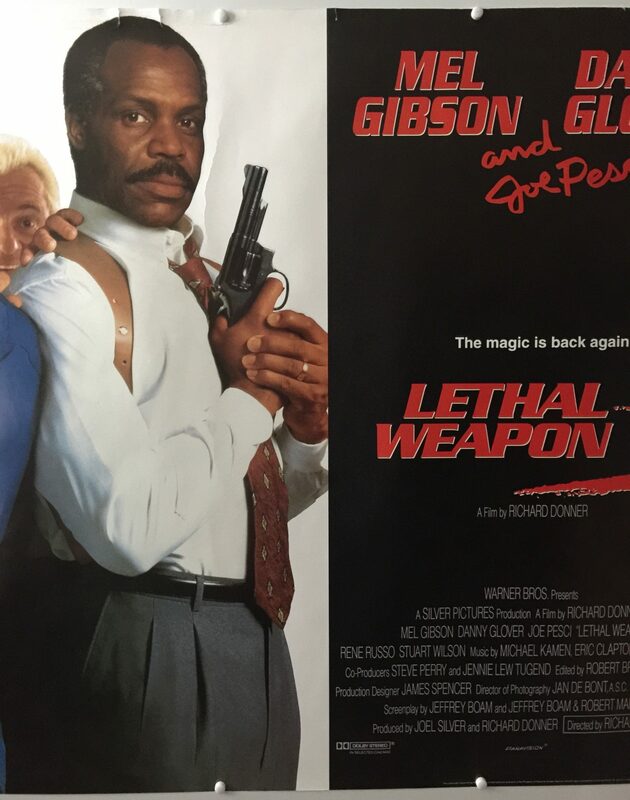 lieutenant turned ruthless arms dealer, during the six days prior to Murtaugh’s retirement. 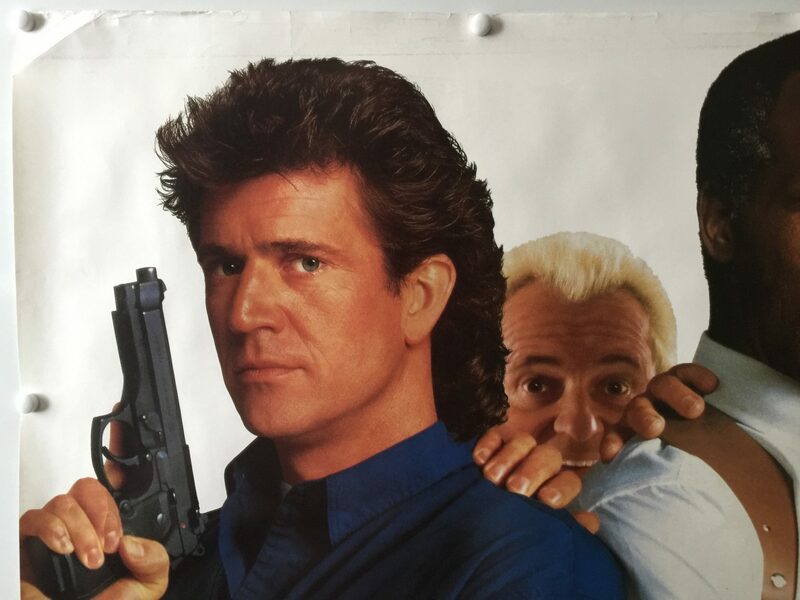 Riggs and Murtaugh are joined by Leo Getz (Pesci), as well as Internal Affairs Sergeant Lorna Cole (Russo). 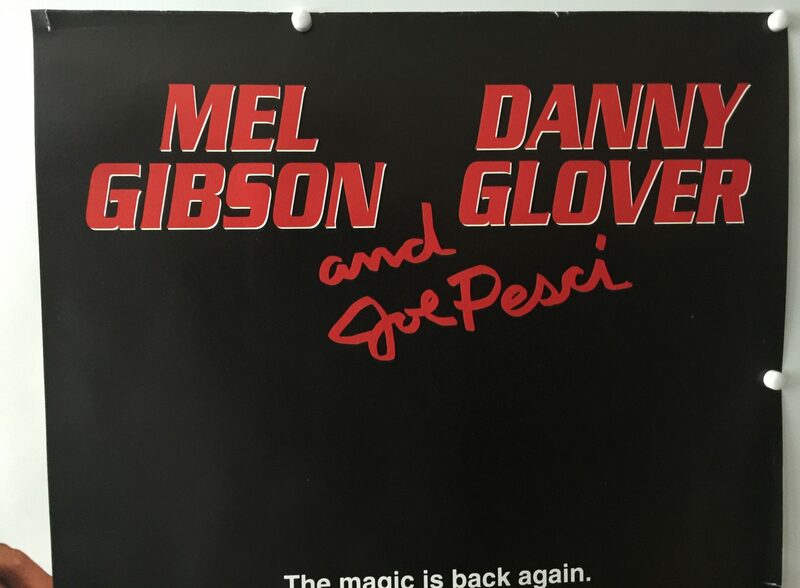 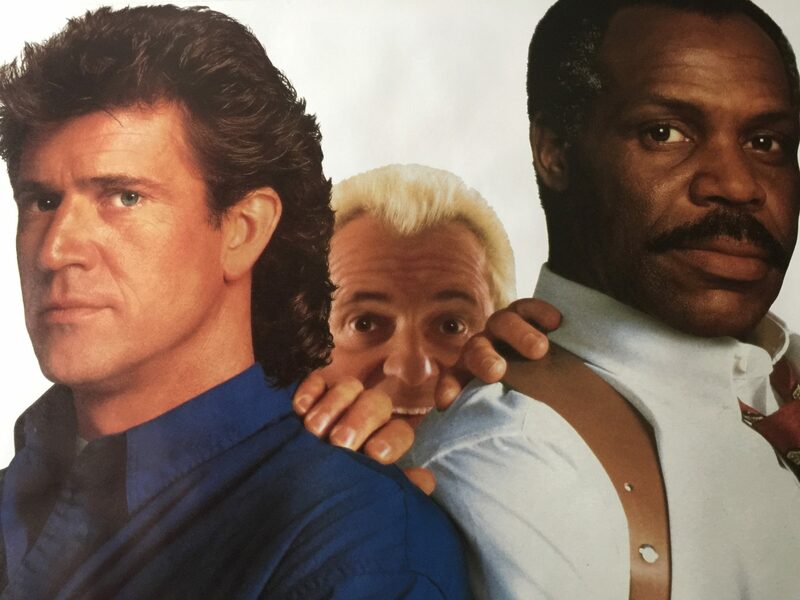 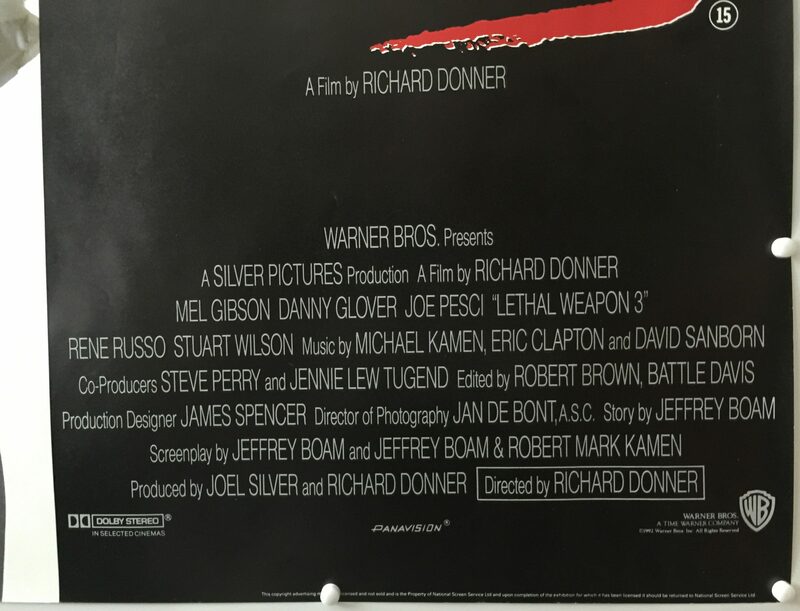 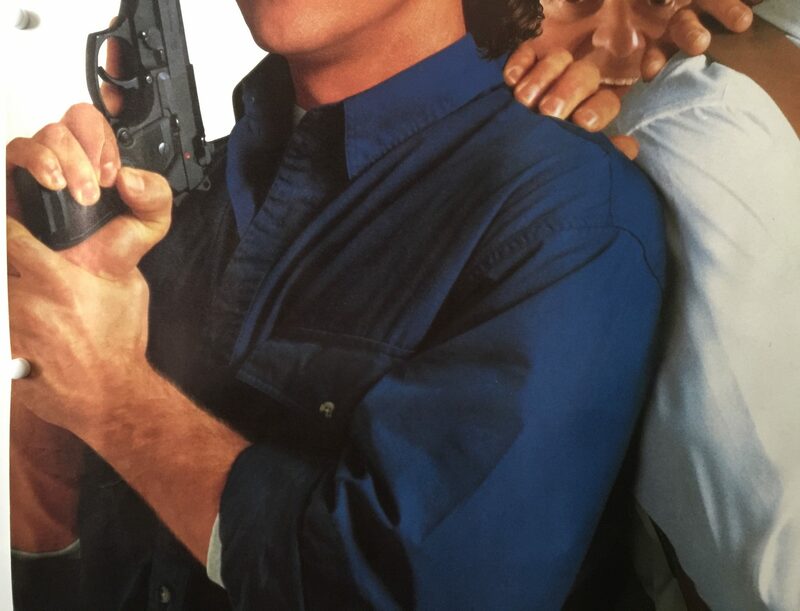 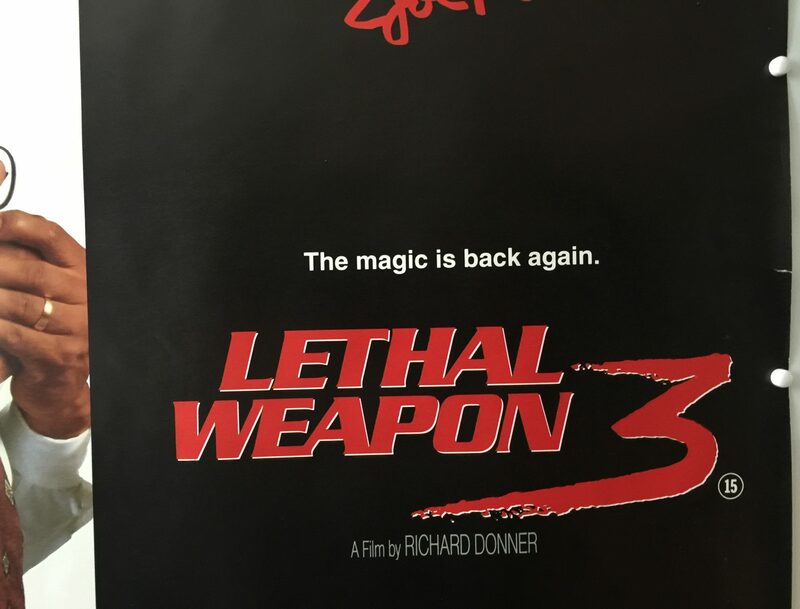 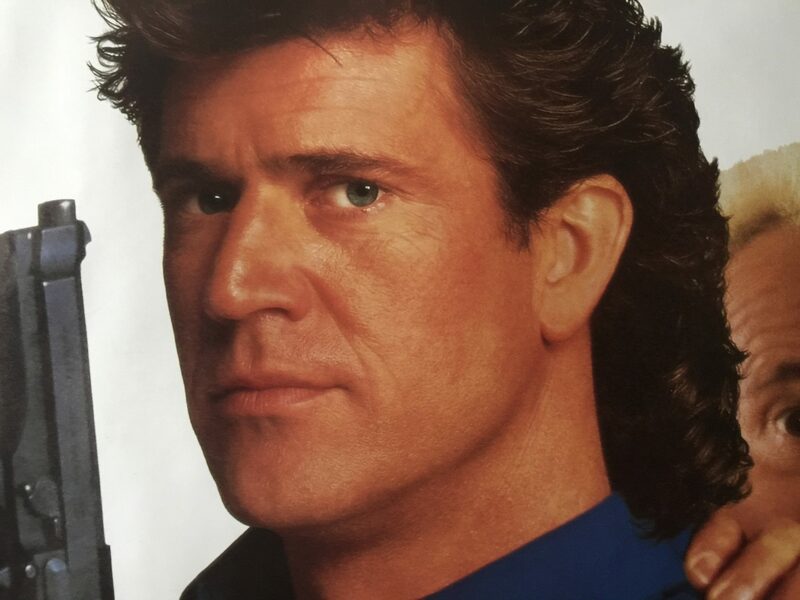 Unlike the first two films which received generally positive reviews, Lethal Weapon 3 was met with mixed reviews, but was a box office success, grossing over $320 million worldwide. 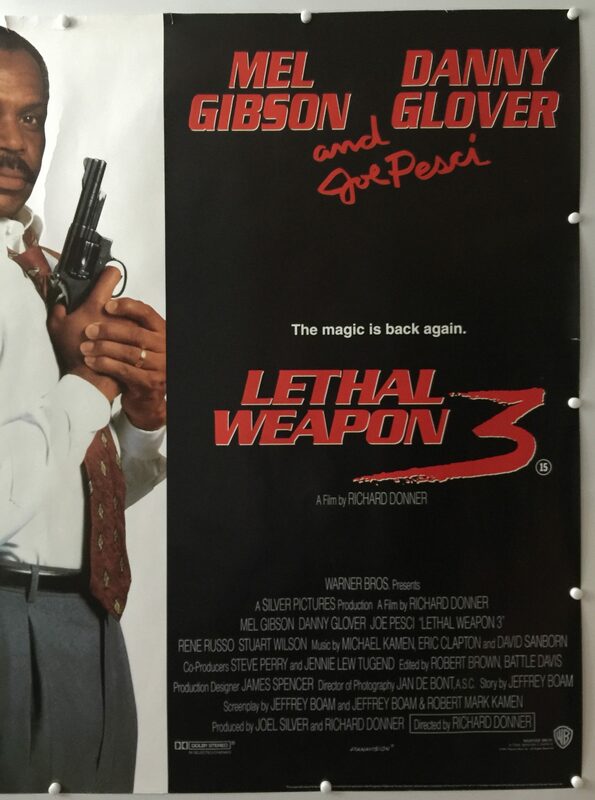 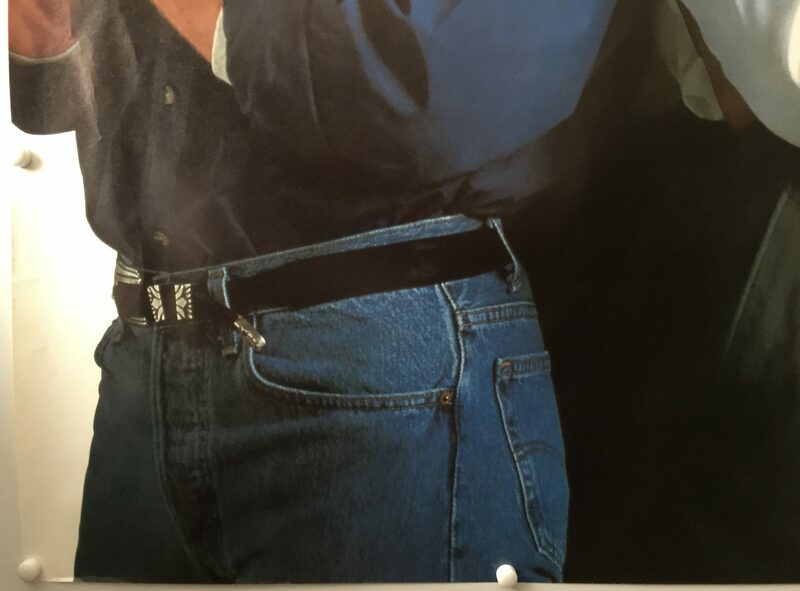 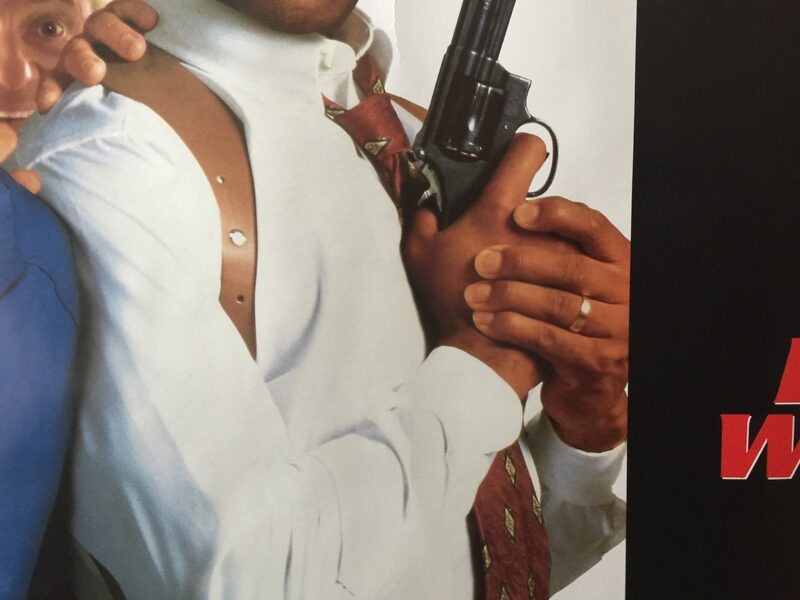 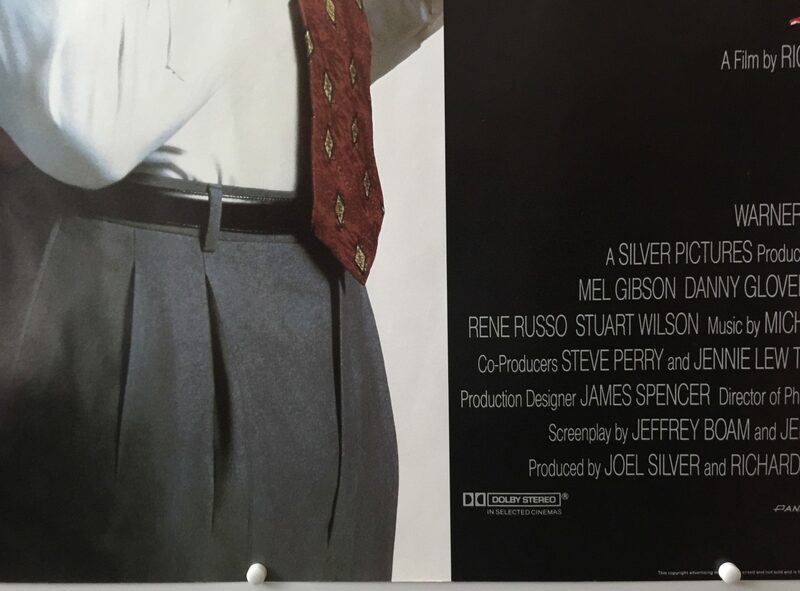 It was the fifth highest-grossing film of 1992 and the highest-grossing film in the Lethal Weapon series. 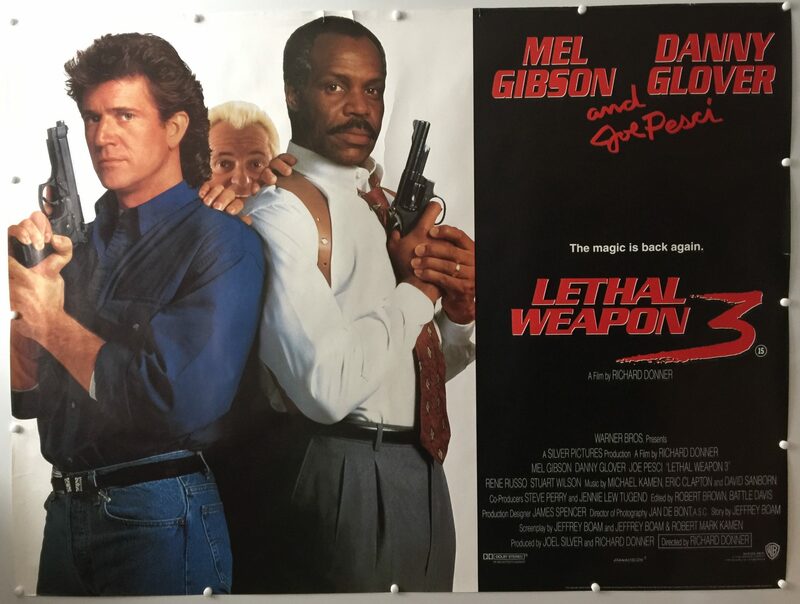 A fourth film, Lethal Weapon 4, was released on July 10, 1998.